HBO is going deeper into the dark with its upcoming TV adaptation of “Gone Girl” author Gillian Flynn’s “Sharp Objects.” Dark, with a hint of Southern twang. The premium cable network has unveiled the first teaser trailer for the limited series — due for a July premiere — which centers around Amy Adams, who plays a mentally unstable reporter going back to her small hometown to investigate a series of murders. “We need to talk about your daughters. One of them is dangerous, the other one’s in danger,” a man says in a voiceover to actress Patricia Clarkson, who plays Adams’ mother in the drama. We’re not sure which daughter Adams is, but either way, it doesn’t sound like a great situation to be in. The rest of the haunting footage includes scenes of two girls twirling in front of the headlights of a car, Adams’ character playing with a razor blade and then jumps to a moment where she falls to the ground in the woods. 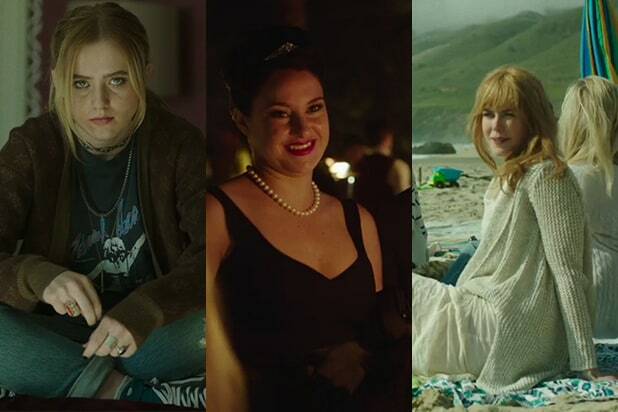 “Sharp Objects” is directed by HBO favorite Jean-Marc Vallee (the Emmy-award winner who was behind the camera for the first season of “Big Little Lies”). It also stars Chris Messina and Elizabeth Perkins. “Sharp Objects” premieres on HBO in July.